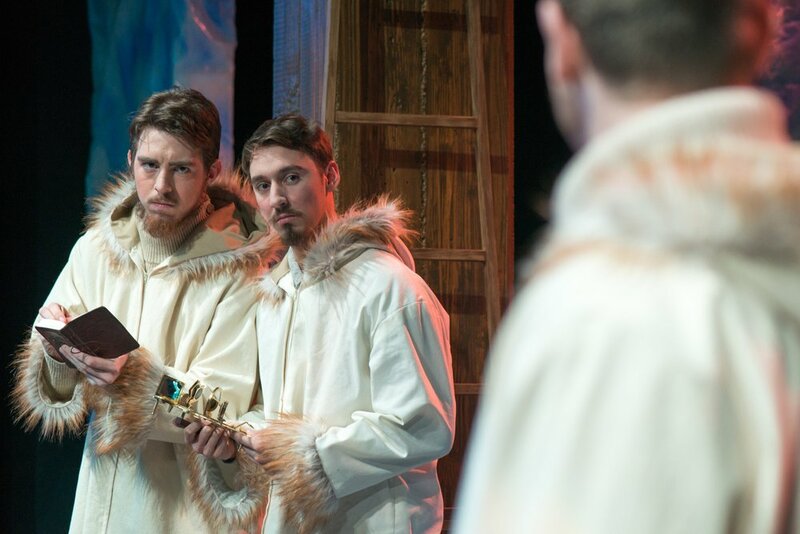 The second play of The Arctic Cycle, Forward presents a poetic and humorous history of Norway, from the initial passion that drove explorer Fridtjof Nansen to the North Pole to our present-day anxiety over the rapidly changing climate. Woven through this history is the passionate love affair between Nansen and the character Ice. A blend of theatre, opera, and electropop music, the play progresses backwards from 2017 to 1893 and zeroes in on 40+ characters whose choices have unintended consequences that ripple through the generations.